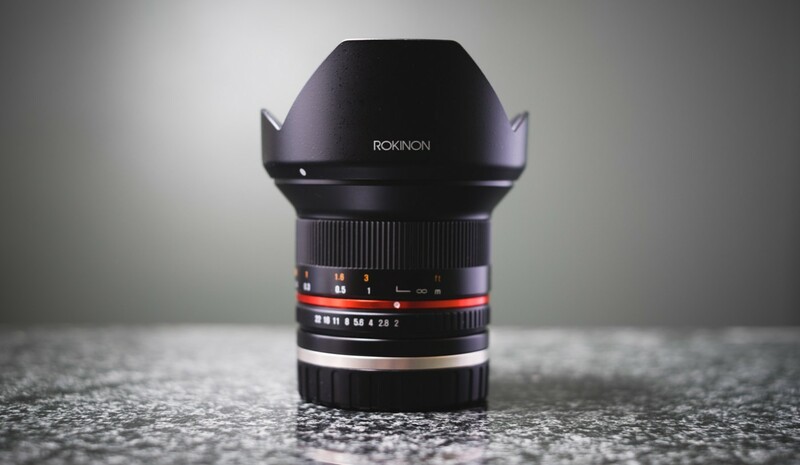 In this article I review one of the most common problems that affects the design of our camera lenses: aberrations. I hope to give you practical knowledge about the common technical problems of lens design and how they actually affect your photos. Most of all, this article is here to help you understand one aspect of why one lens will produce a better, more accurate photo than another. 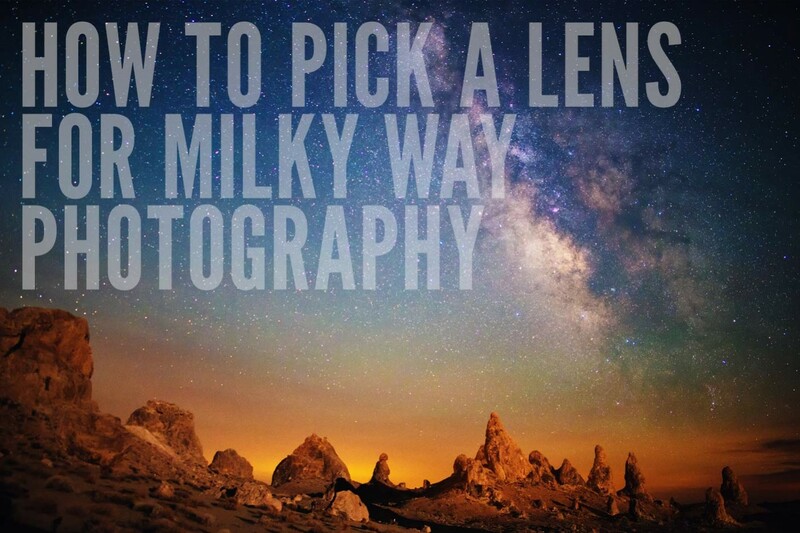 It’s an especially nice bit of knowledge to have when choosing equipment for use in even basic astrophotography. 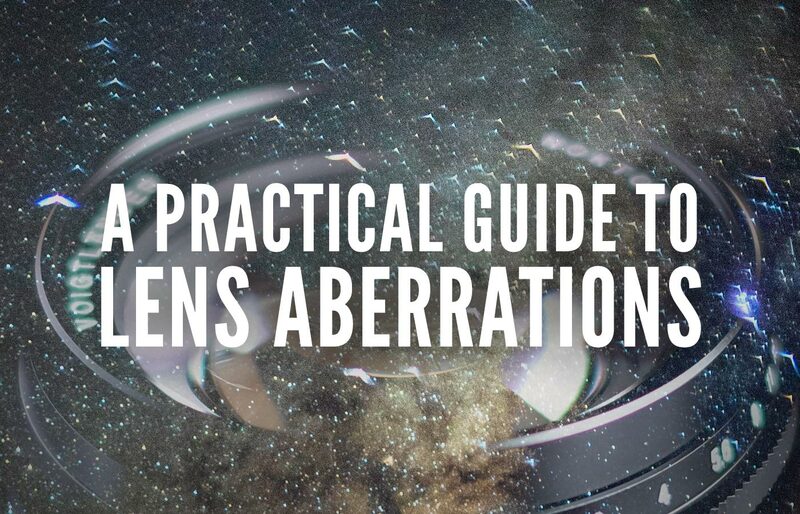 This is sort of a pixel peepers’ article: you could go through your entire photography career and never learn about lens aberrations and be just fine. But if you like the idea of understanding the fine details behind lens performance — and how it affects your photos — this article is for you. 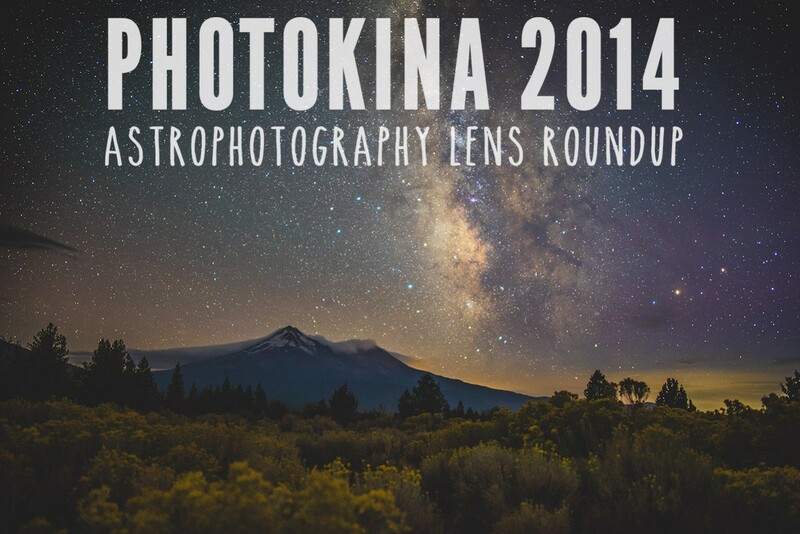 Astrophotographers should be excited about many of the new lenses announced this year at the Photokina 2014 conference in Cologne, Germany. 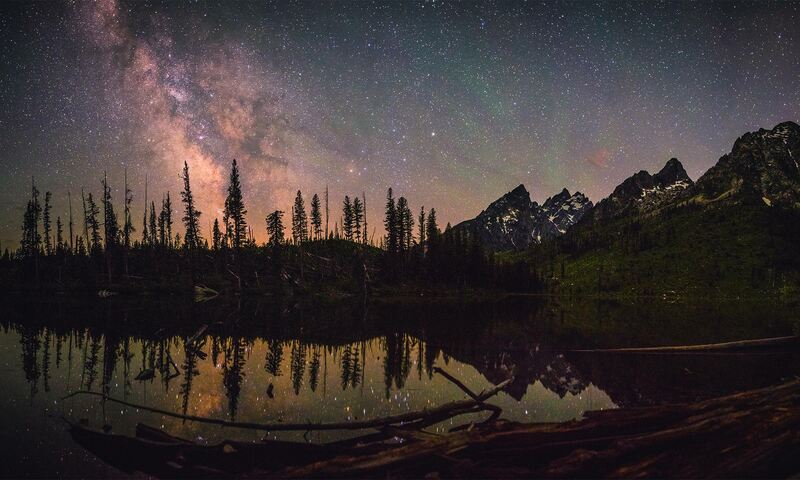 We see lots of fast lenses and that’s a very good thing. 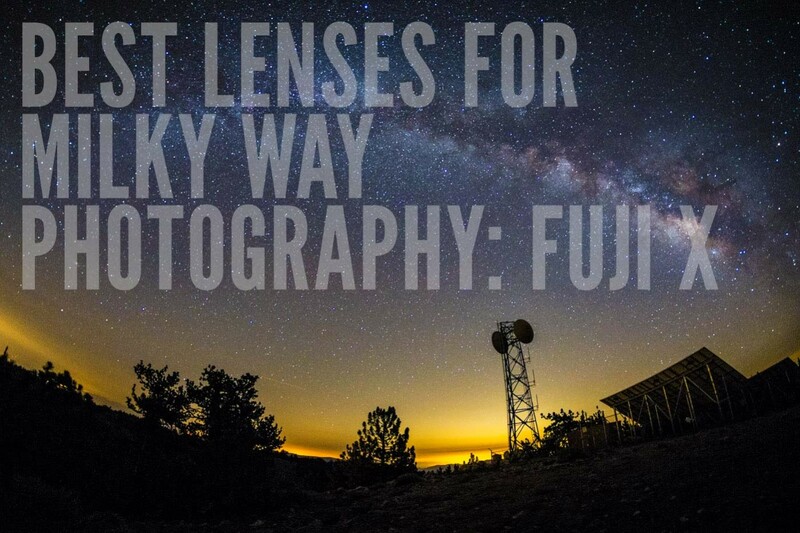 The very best lenses for my personal favorite compact camera system for astrophotography: the Fuji X-Series.